We bring our custom spray tanning tent and compact tanning machine to you and set up at your home or location of your choosing. Using state-of-the-art equipment and a certified technician, our custom tanning solutions leave you with a natural looking, beautiful, streak-free, and orange-free spray tan. You can achieve a flawless golden glow, a beautiful bronzed, a deep dark brown and everything in between. 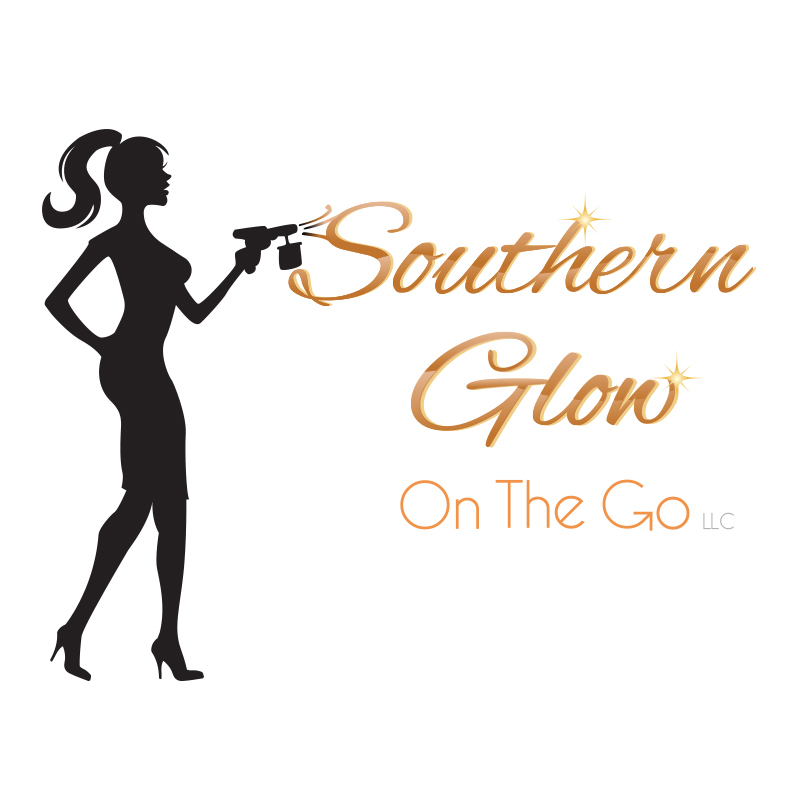 All of the terrible myths of spray tanning are now put to rest with Southern Glow on the Go!